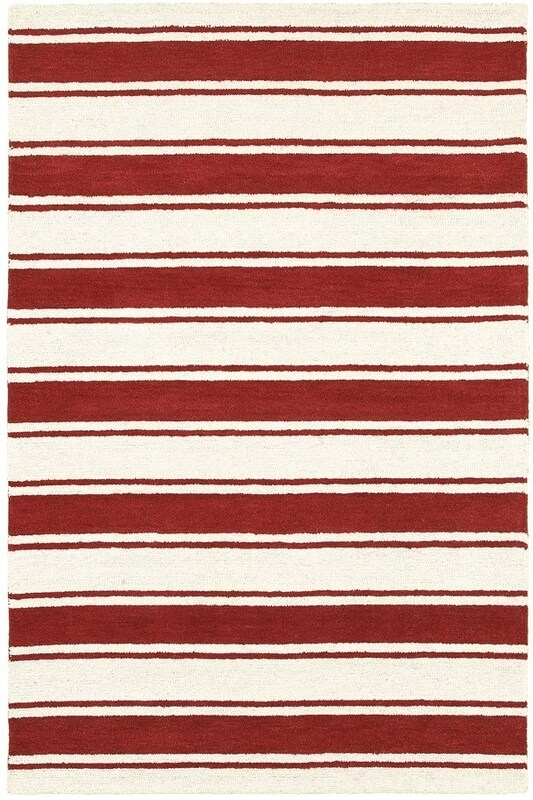 The new rug collection, simply called Vicki Payne, incorporates design ideas from Payne's line of products. Hand tufted of finest wool, it features cut pile and looped yarns, hiding luxurious feel in its fiber. It encompasses modern illustrations along with simple designs with uniform pile height.